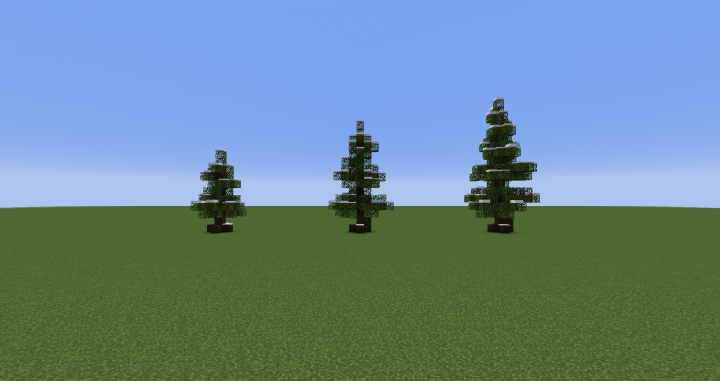 ﻿This download is a Zip file that contains schematics for each tree. 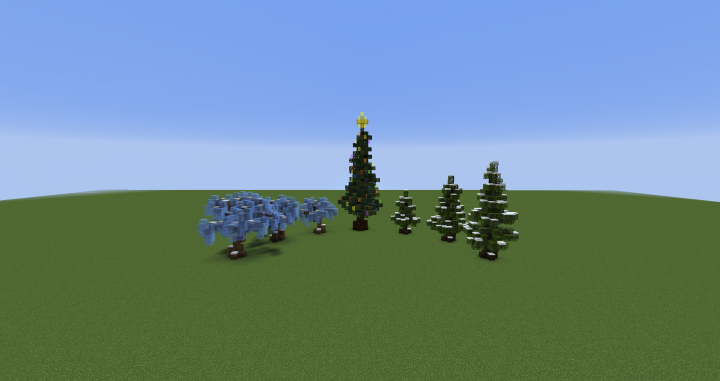 Finished my second simple tree pack this time with a winter theme. 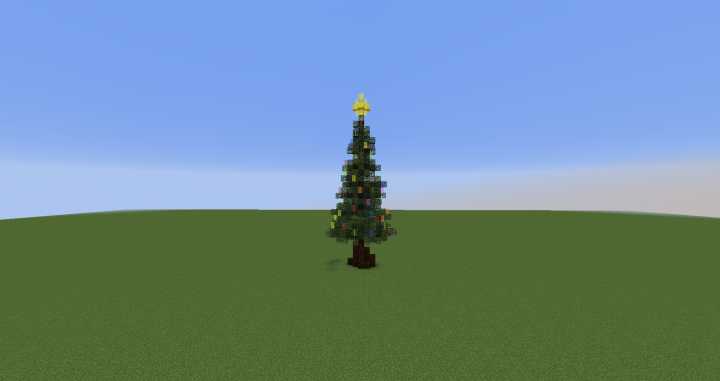 The pack includes 3 snowy spruce trees, 3 ice covered oaks, and a festive holiday tree. 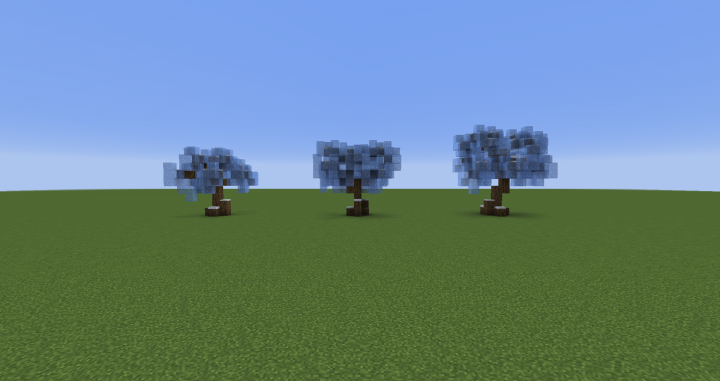 I hope everyone enjoys them and can put them to good use, please let me know if there is any other type of tree packs you would like me to make. 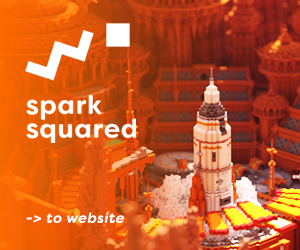 Please make sure to subscribe to be notified of any new packs that come out!